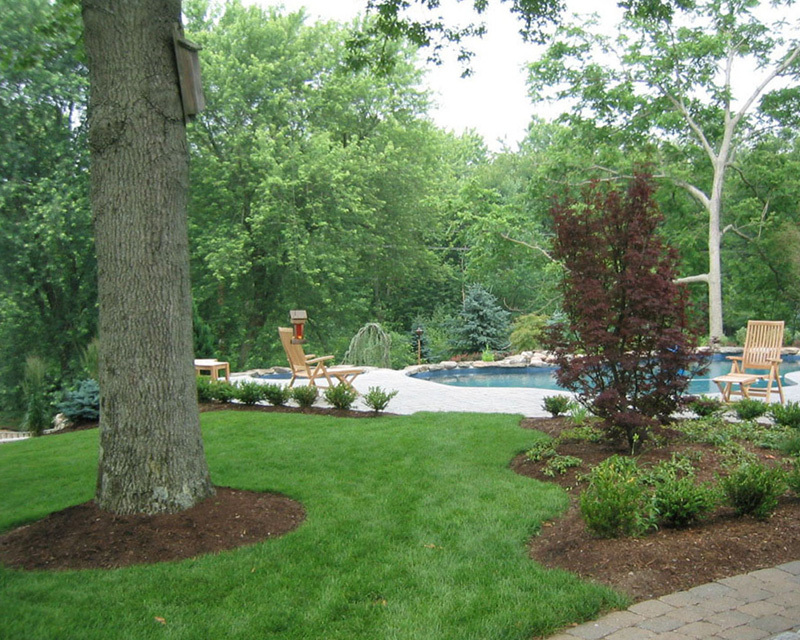 We, Corliss Landscape and Irrigation provide the best irrigation services. Throughout the years, we, the best Irrigation Company Lynnfield Massachusetts have thoroughly satisfied our clients with our amazing skills. 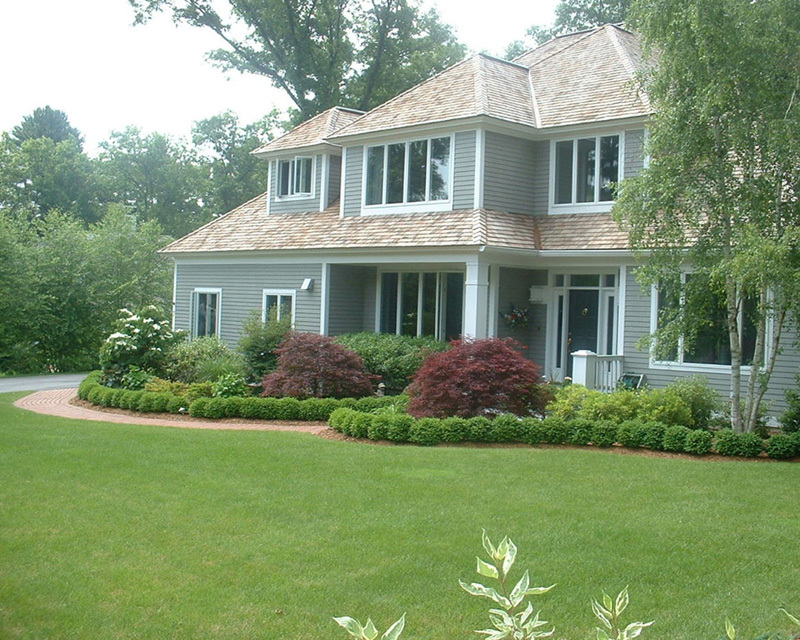 We design and install irrigation systems which are durable and cost-effective. We have a lot of knowledge about irrigation, which helps us to design the best irrigation systems. We at Corliss Lynnfield work diligently towards designing and installing the best irrigation system which is durable, easy to repair and help save both money and water. We have been in this industry for 35 years and our motto has been to design and install such irrigation systems which can keep the landscapes and lawns of our clients beautiful and healthy. 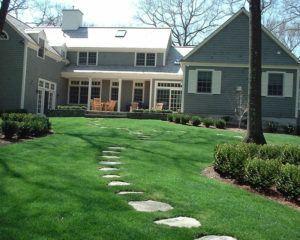 We, the best Irrigation Service Lynnfield MA also provide repairing and improvement services on the current irrigation systems that our clients have. We have the best irrigation experts on our team who always stay updated with the latest technology and talk with clients to understand their vision. Our team members design customized irrigation systems for every client as every property has its unique microclimate and soil conditions. We also make sure not to harm the environment in any way during the process. 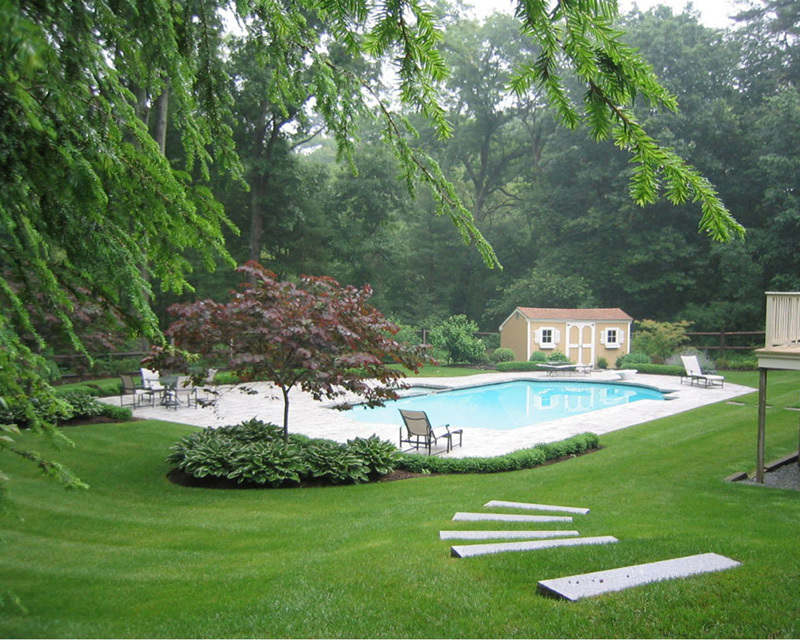 Why Are We Considered The Best Irrigation Service Lynnfield Massachusetts? We make sure that no two irrigation systems are the same and keep in mind not to harm the environment during the irrigation process. 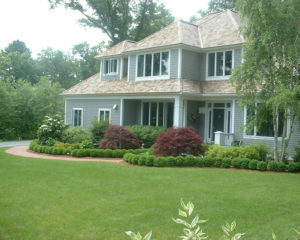 So hurry up and call us as we are the best Lynnfield MA Irrigation Service, provider. You will never be disappointed with our services. So do give us a call.